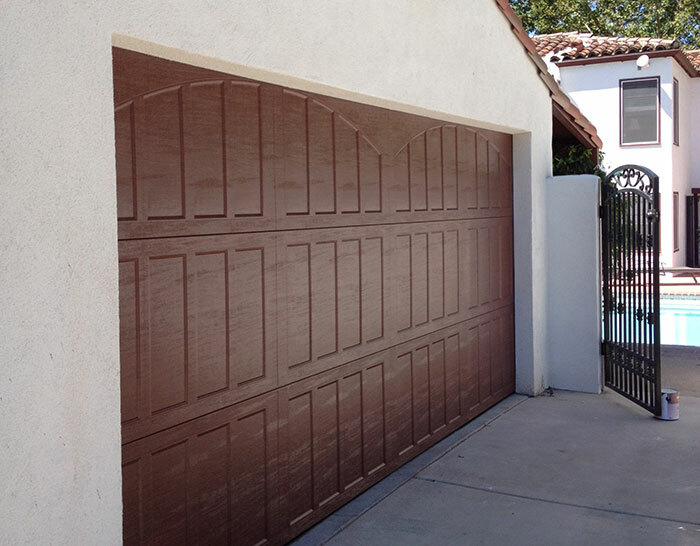 We carry a large variety of residential garage doors ranging from entry level steel carriage doors to top-of-the-line trackless and aluminum products. 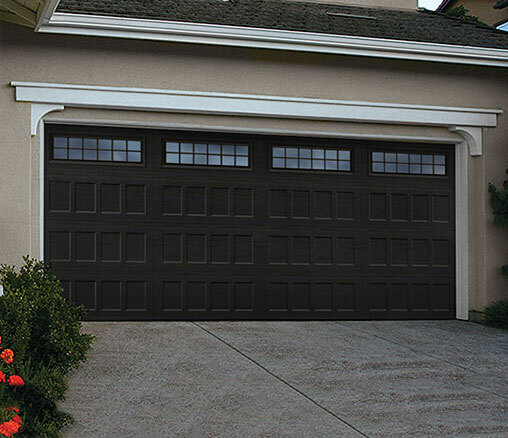 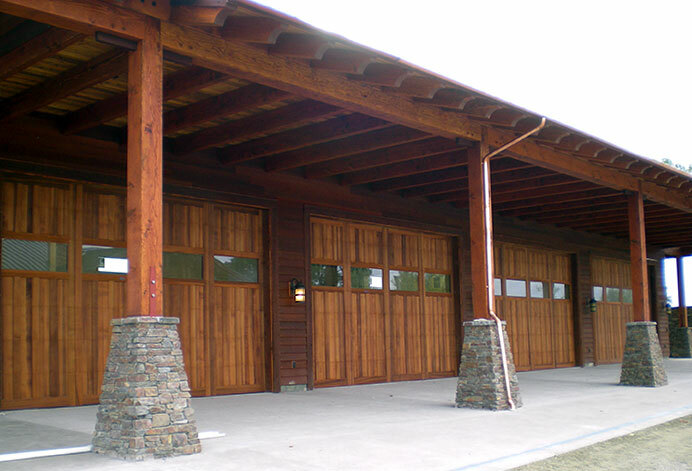 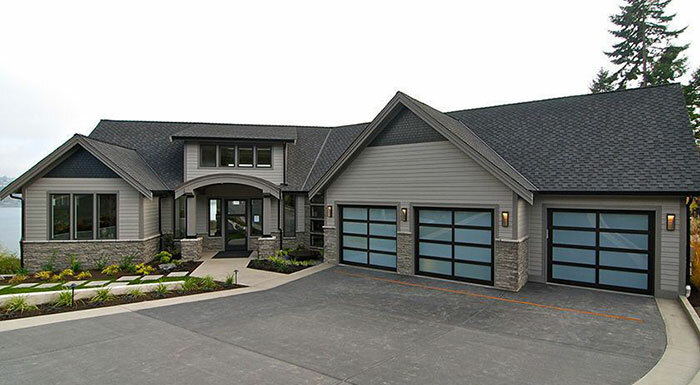 We know choosing a new garage door can be a daunting task. 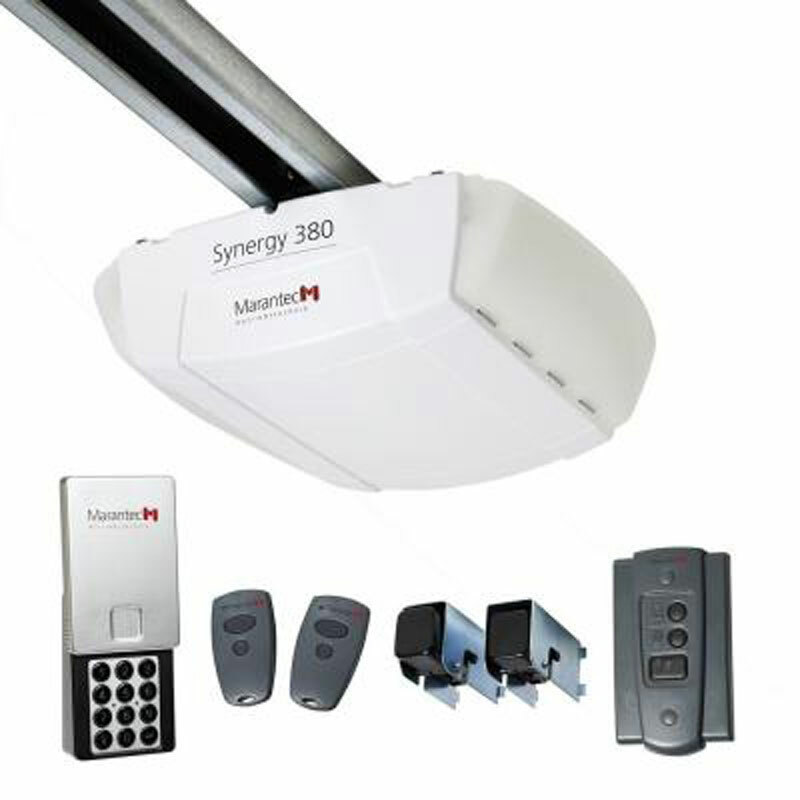 That’s why we have put together our buying guide below to help you choose the right product based on your budget, operational requirements and usage.